Windshield wiper liquid is used for cleaning car’s windshield and rear window with put in to water tank of a car. Producing windshield wiper liquid Ankara has two different types. One of them uses for winter times and the other one uses for summer season. Features of windshield wiper liquids are different from normal waters. Because the item was produced to clean dust layer of window and any other dirt. Concentrated ones are produced for all season and firstly to use in winter and summer seasons. Producing windshield wiper liquid Ankara is not harmful for car’s paint or covering. The product increases driving safety and comfort. It prevents wipers from liming and corrosion. With developed formula, the product provides clear vision to drivers. Producing windshield wiper liquid Ankara with natural smoothness formula, prevents from dust and any dirty layer on window. For secured driving is related with great attention to road. Some difficulties coming from windshields may cause to distract. Some of problems are layer of dust on window and scratch on window. Producing windshield wiper liquid Ankara are produced to prevent from accidents that caused with simple details. 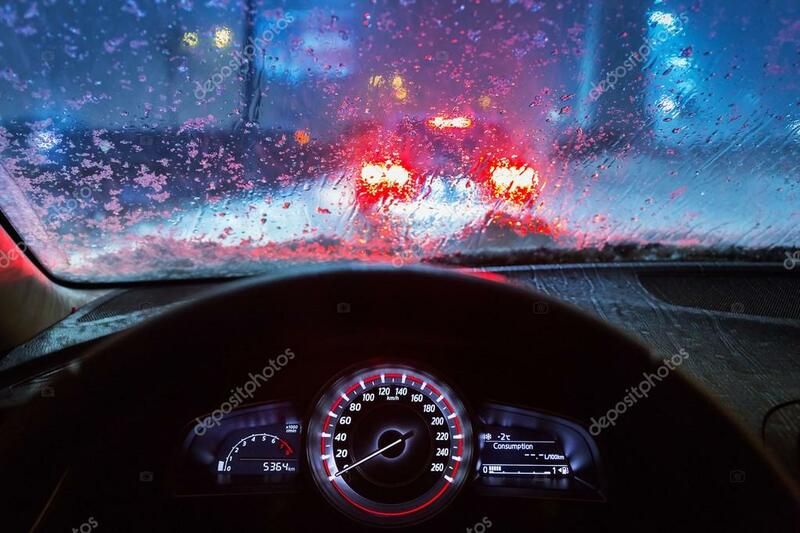 To prevent from scratch, drivers can get windshield wiper liquids Ostim. Thus wipers and other related parts are not getting any corrosion. With same way Producing windshield wiper liquid Ankara prevents from freezing. With its special components, auto glass water provides safe travel while protecting the vehicle’s equipment.